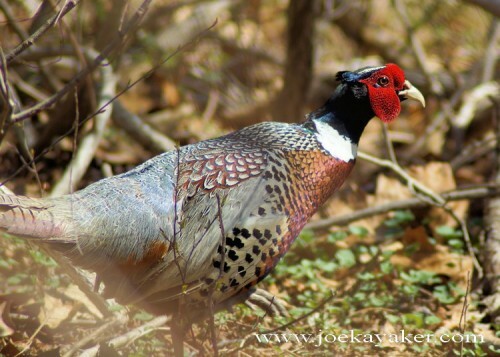 This entry was posted in Birds, Non-native Species, Pics, Stable and tagged Ring-necked Pheasant by JK. Bookmark the permalink. FANTASTIC shot, Joe! Beautiful bird! Michele, thank YOU for introducing me to Twin Oaks. The folks there are great and I love shooting over there. It’s such a beautiful place. JK.